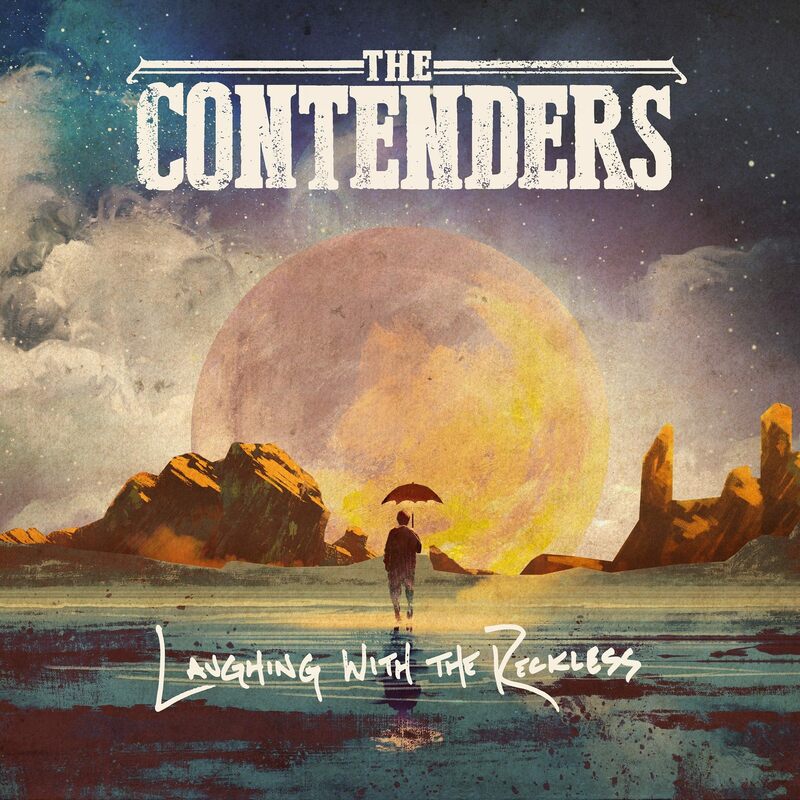 Americana duo The Contenders are anything but reckless in their debut album, Laughing with the Reckless. Filled with finely crafted songs of struggle and hope, Guitarist Jay Nash and Drummer Josh Day bring in just enough session musicians to give texture and depth to their work, without losing its essence in overproduction. 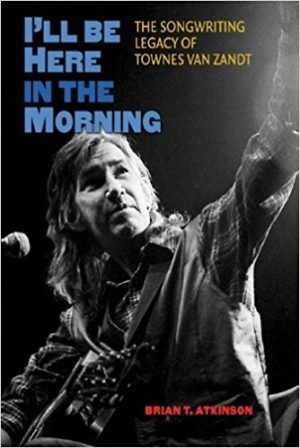 Part Avett Brothers, part BoDeans, the Contenders blend vocal harmonies on each song. Jay’s raspy, rough baritone pairs perfectly with Josh’s clear, bright alto. The two voices meld together to create a musical yin and yang that gives both balance and tension to each song. The effect allows the listener to hear each song on multiple levels; passion is paired with restraint, experience with innocence. “Call Me the Lucky One’ is a beautiful, harmonica laced ballad that’s part Bob Dylan and part Zac Brown. 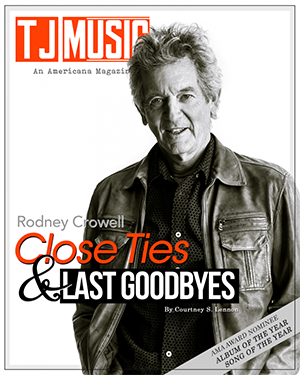 Singing about fighting long odds to chase your dream, and not always winning; they take solace in that fact that, “you gotta get lost if you’re ever gonna be found.” So even when things don’t work out, they’re lucky enough to have at least taken that first step to finding their way. The Contenders work in elements of Southern Soul in “Finer Weather.” They evoke Gram Parsons-era Byrds on “The Night That Jackson Fell.” And “Something True” is hook-laden, anthemic Folk in the style of Drew Holcomb. 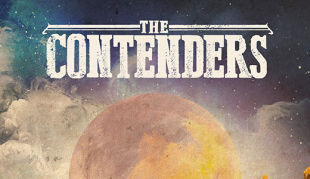 With beautiful vocal harmonies and musical arrangements spanning the full, electric Folk range of Americana, the Contenders deliver a musical knock-out punch on their full-length debut.